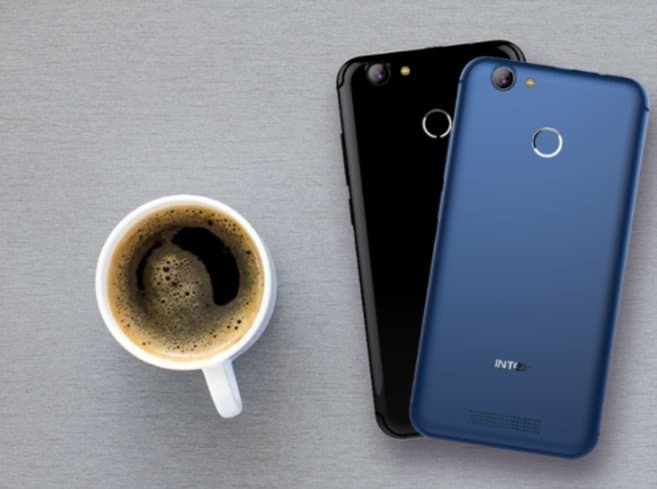 Homegrown consumer electronics manufacturer Intex Technologies has launched a new smartphone, the Intex Uday in India. With a pocket-friendly price tag of Rs 7,999, the device comes in three color options namely the Champagne, Glossy black and Blue. The Intex Uday will be made available exclusively via four leading retail chains of Pune, namely the Mehta Telecom, Manik Mobile, Kensha Mobiles Shoppe and the Corner Mobile in an attempt by the company to focus and strengthen its hold in key regional markets. The Intex Uday smartphone measures 150x74.4x9mm and comes fitted with a 5.2-inch HD (720x1280 pixels) IPS display offering a screen-to-Body Ratio of 67%. Under the hood, it houses the 64-bit 1.3GHz quad-core MediaTek MTK 6737 SoC coupled with 3GB of DDR3 RAM and 32GB of onboard storage which is further expandable via microSD card by up to 128GB. 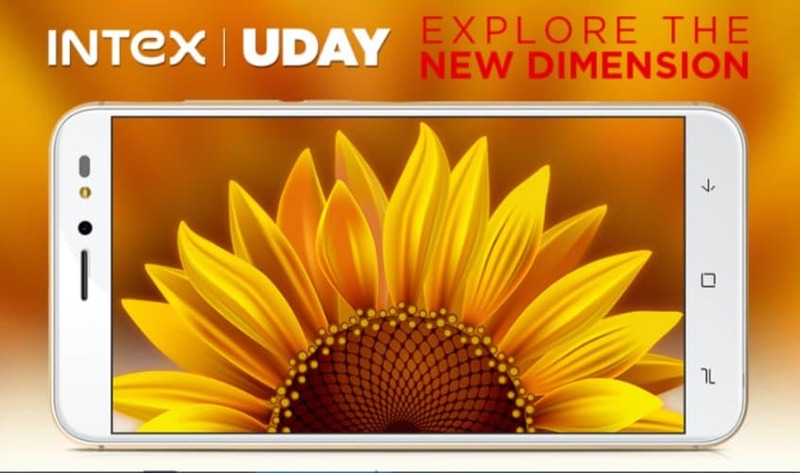 On the camera front, the Intex Uday packs a 13-megapixel rear camera with autofocus and F2.0 lens. For selfies, there is a 5-megapixel fixed focus secondary camera sensor with F2.2 lens and camera features like Face beauty. Both the cameras on the Intex Uday are accompanied by a LED flash to aid in low light scenarios. Connectivity options on the Intex Uday are 4G VoLTE with dual sim support, WLAN, Bluetooth, GPS/AGPS, FM Radio, 3.5mm Jack and USB OTG support. Onboard sensors include the Gravity sensor, Proximity sensor, Light sensor and a rear mounted Fingerprint Sensor for unlocking the device. The device is backed by a 2,800mAh Li-polymer battery and runs Google's Android 7.0 Nougat out of the box. The budget-friendly Intex Uday also comes bundled with Rs 2,200 Reliance JioFootball cashback offer. With this, the Reliance Jio users are eligible to get 44 cashback vouchers worth Rs. 50 each which they can subsequently redeem on their future Jio recharges.